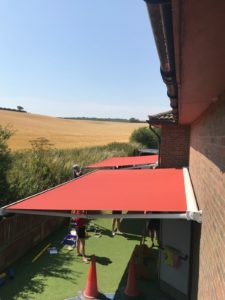 With over 21 years experience within the Commercial and Domestic Blind and Awning Industry we have gained a wealth of experience and expertise enabling us to take on most projects, confident that we will deliver complete customer satisfaction, whilst retaining the levels of service typically associated with a family run business. 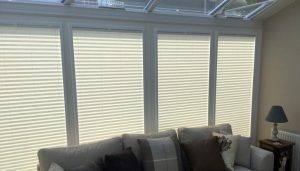 Traditional blinds & awnings in Kent Create the best first impression to you customers with a bespoke blind or awning. 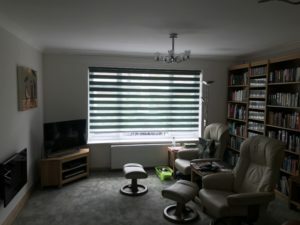 Copyright © 2017 Goldsack Blinds. Web design Oast House Media East Kent.